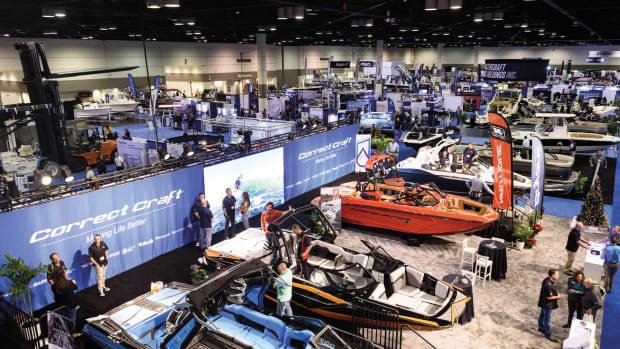 The Marine Retailers Association of the Americas is the only North American trade group dedicated to furthering the interests of boat and engine dealers and other marine-related retailers in North America. 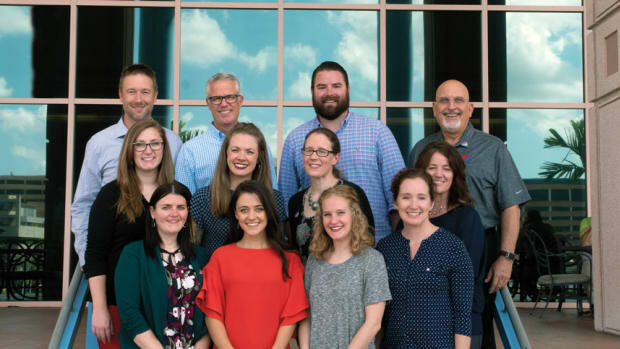 Under MRAA Rewards, the association offers its members cost-saving, revenue-generating, business improvement and professional development benefits. TechForce Foundation’s “FutureTech Success” program is designed to find tomorrow's technicians. 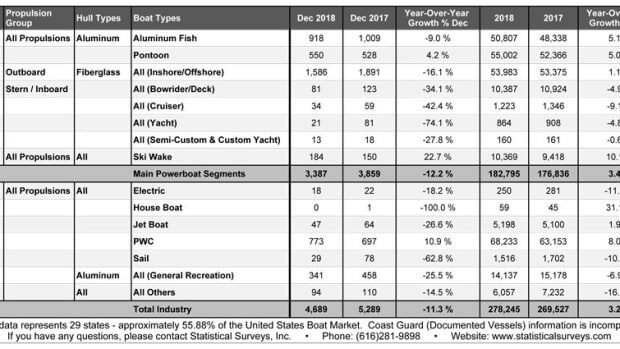 Marine dealers: What new technology has most changed boating? Monthly survey also asks retailers to weigh in on the climate in March. Marine dealers: Which technology revolutionized boating? 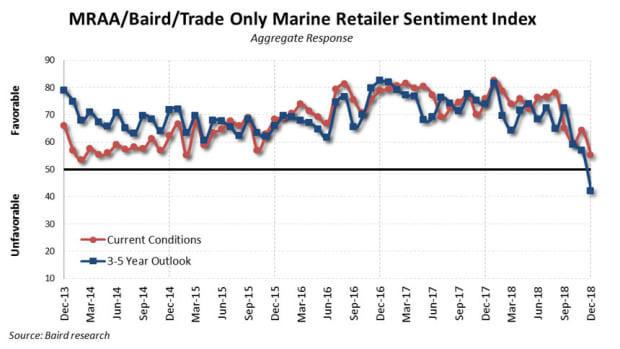 Monthly survey asks retailers to weigh in on market conditions in March. The hosts will serve as guides throughout the event’s educational sessions. Sterndrive, tow boats and sail were bright spots in an otherwise sluggish month. Marine dealers: What’s your top legislative issue this year? Survey asks retailers about February market conditions. The group is looking for speakers and educational partnerships for its Dealer Week and other initiatives. 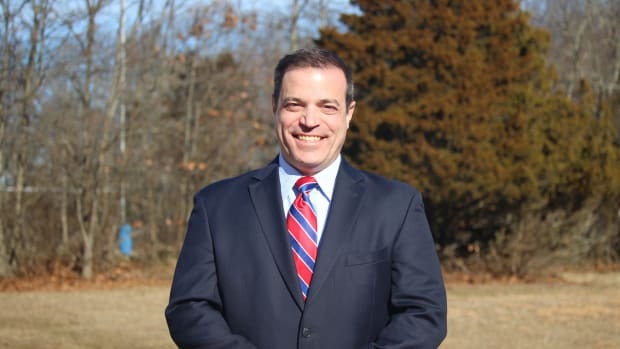 Boat dealers: What are your top legislative issues for 2019? Retailers can take a survey to weigh in on February market conditions. Retailers from 19 states and Canada have signed up for the MRAA event. The builder is increasing new-product launches, expanding infrastructure and establishing new U.S. and European headquarters. The MRAA conference also opened registration for its December event. Discounted early rates for the show are in effect through March 31. MarineMax, Coast Guard Foundation and MRAA make personnel moves. 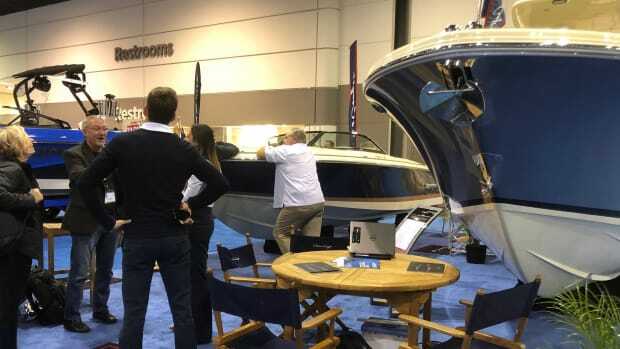 Survey asks retailers to weigh in on winter boat shows. MDCE posts a strong finish as organizers reveal plans for next year’s shows. Engine manufacturer first to support the association’s annual conference. Pontoons, PWC, ski and wake were in positive territory. Retailers cited government action/ inaction for the lowest 3- to 5-year outlook in the survey’s history. Employees surveyed to determine winners in inaugural program. What industry trend will dominate 2019? Boat retailers are invited to weigh in on current market trends. Survey asks retailers to give insights about December and 2019 industry trends. MRAA promises a fresh show experience with next year’s Dealer Week, which replaces MDCE. “It’ll feel like you’re immersed in the event,” says an organizer. A new deal for dealers? MRAA’s Dealer Week will replace MDCE. Dealers and exhibitors were pleased with the show results.